Xiaomi is one of the largest smartphone vendor. It’s been a while since the company introduced the Mi 4 flagship device, but it seems the company aims to introduce its successor in the coming weeks. Not too long ago, the company sent out press invites for their event on October 19th. The company didn’t reveal what it will reveal, but it’s likely that we’ll see the alleged Xiaomi Mi 5 at the event. The details about the alleged device are still a little scarce, but previous reports suggest that it will be powered by a deca-core MediaTek Helio X20 chipset, the world’s first deca-core chipset. The handset is also expected to boast a 16MP camera for photos and videos, as well as a 4GB of RAM, and Qualcomm’s ultrasonic fingerprint sensor. The alleged device will also feature a 5-5.3-inch display sporting a QHD resolution and will reportedly cost around 1,999 Chinese yuan ($316). 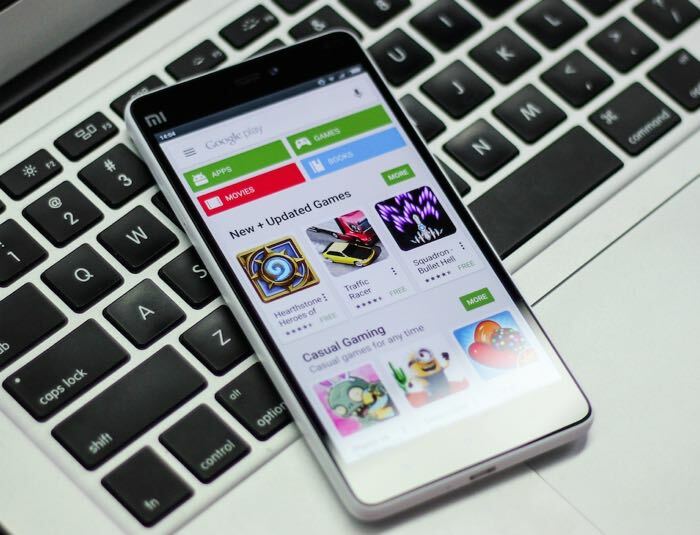 There’s no word from Xiaomi about the alleged device, so take it with a grain of salt. We’ll update you as soon as we get any other information about the upcoming handset.